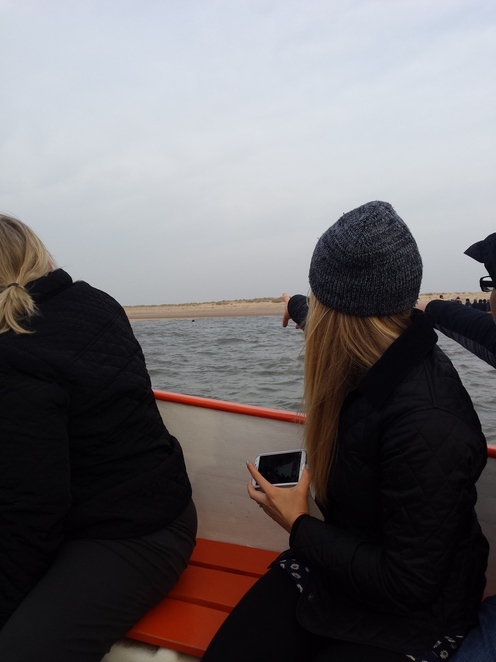 Bean Seal Trips at Blakenye Point provide exhilarating boat trips on the North Norfolk coast, where you can enjoy a close up view of the seals in their natural environment throughout the year. On this exciting day out you can gaze out at the breath-taking scenery and spot an array of rare birds along the way. No matter how many seals you spot on your trip, you certainly will not be disappointed. The boat ride is a great day out for the whole family, no matter what age. The boat takes you out into the harbour where you will spot many seals popping their heads out from the water. 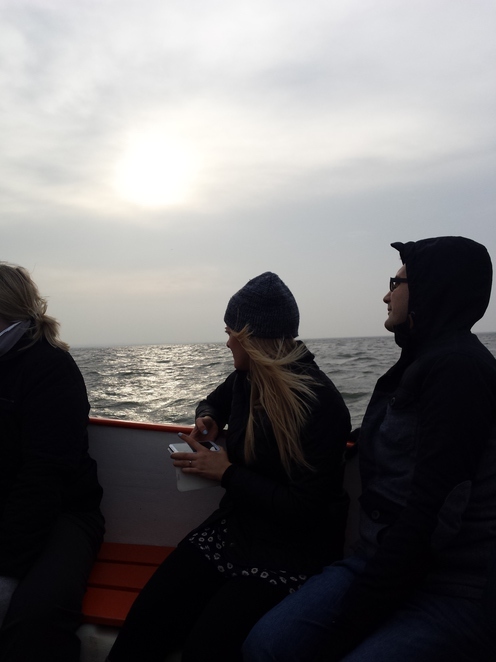 On my trip, it was extremely entertaining trying to spot a seal and then pointing one out to everyone on the boat as quickly as you could. On our trip we didn't see as many seals as we had hoped, but we were glad that they were all in their natural environment and were not disturbed. No bait was used to lure them to the boat and we would only see them by chance. 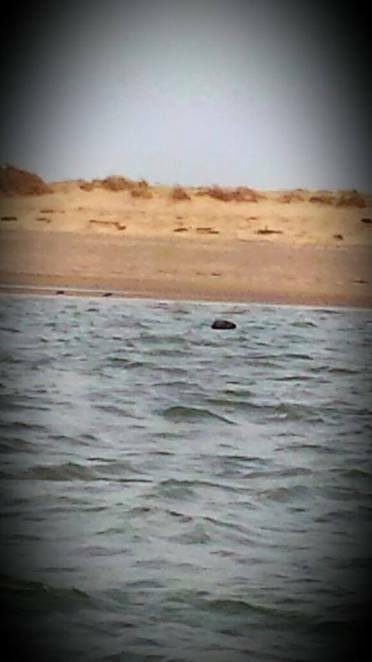 During our trip we saw both common and grey seals and if you are lucky enough to visit on a warm summers day, you may see them all basking on the sandbanks. The grey seals are the largest and have speckles on their coats, longer pointed heads with parallel nostrils. The common seals on the other hand have a more rounded face with 'v' shaped nostrils. We were told that the seals are all rather inquisitive and we saw many popping up and swimming around the boat. This is the perfect place for a picture if you're able to catch them in time! 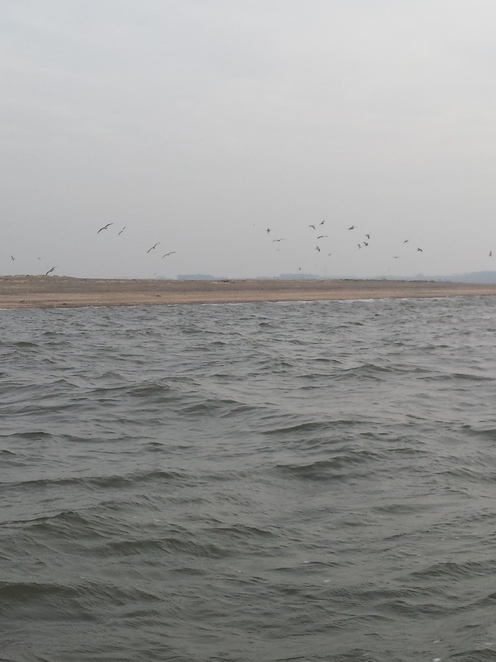 Blakeney Point is also renowned for its bird life. In 1912 The National Trust took over the Point and it is now an international breeding ground for many migrant birds during both summer and winter. During the summer, breeds such as Common, Sandwich, Little Terns and Arctic Terns arrive at Blakeney Point where they will make a small scrape in the shingle to lay their eggs. After hatching, the chicks can be seen running along the shoreline near the seals. Other birds you may see are the Oyster Catcher, Ringed Plover, Turnstone and Dunlin. During the winter months, large numbers of duck and geese including Mallard, Widgeon, Teal, Pintail, Pinkfooted Geese are also on the banks. Bean Seal Trips have been a family run business for over 50 years and the staff on the boat were all traditional Norfolk fishermen, who provided some educational facts along the way. They also answered any questions you had about the wildlife and surrounding area. Although they told us some facts at the beginning of the trip, I would have preferred it if they had given us more facts about the seals and their natural environment once we had spotted them. 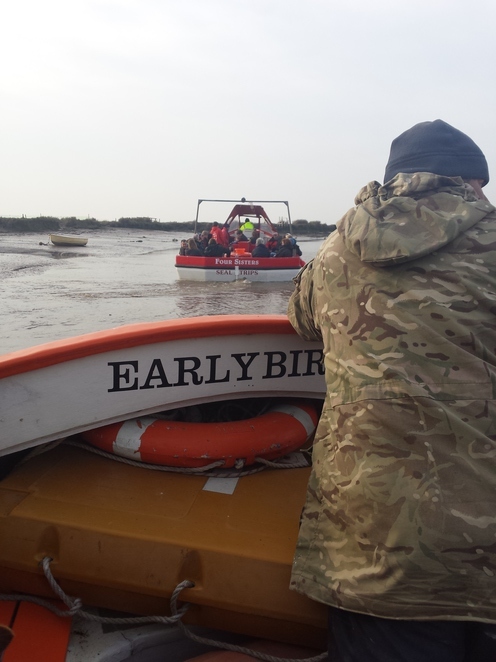 The boat trips are around 1 hour long and run every day throughout the season (1st April until 31st October) as well as regularly throughout the winter months. The boats can only operate during the tidal times so the departure times will change daily. If you feel queasy about the thought of going out on a boat in the middle of the sea, don't be worried. 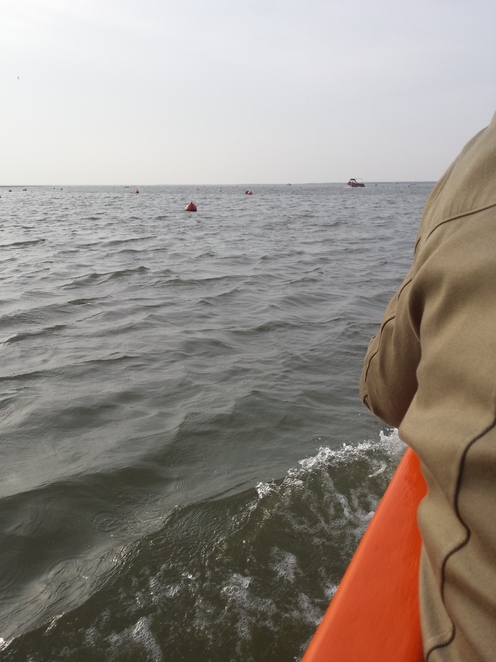 All of the boats are safe and licensed by the Maritime Coastguard Agency, carrying full life saving equipment. The boats only go out to Blakeney Harbour and therefore do not venture out to the open sea like you might expect. Booking in advance is essential and be cautious of bad weather as the trips may be cancelled on short notice. Why? 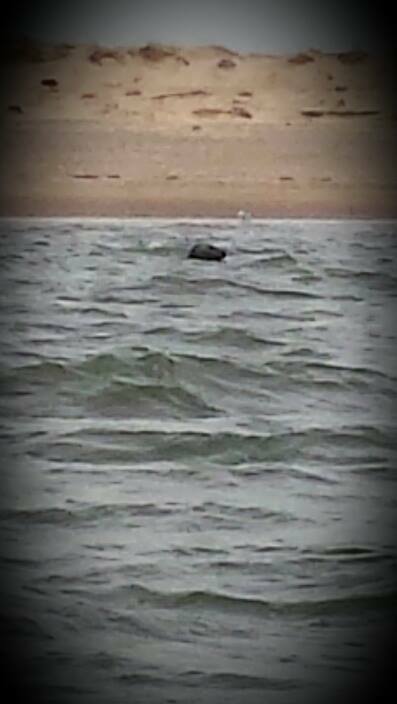 Because it's great fun for the whole family and it's not everyday you get to see a seal! When: All year round. Please check times during the winter months.